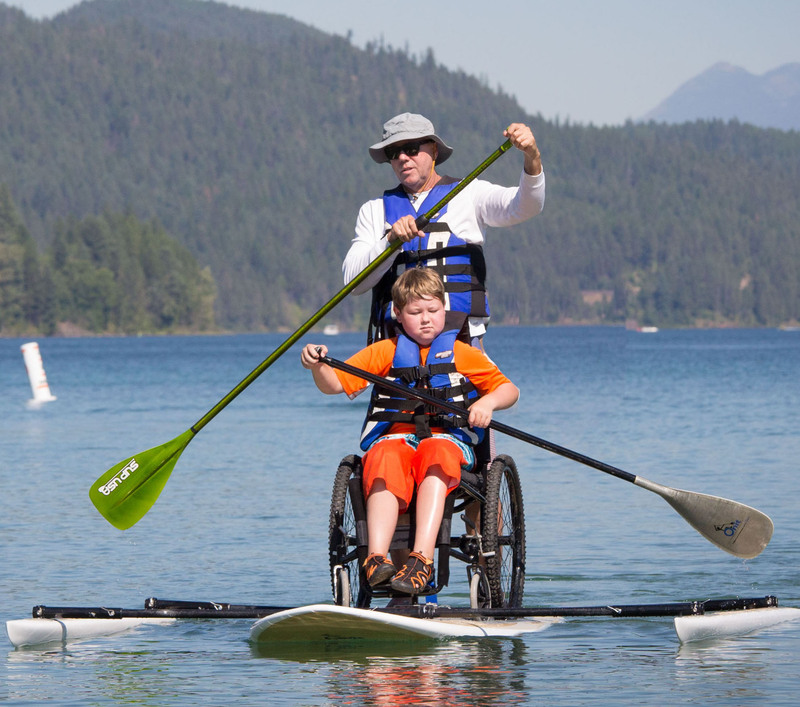 Disabled Athlete Programs Montana | DREAM Adaptive, Inc.
We offer adaptive lessons and recreational opportunities for individuals with disabilities, ages 5+. Our programs provide people of all abilities the opportunity to experience the great outdoors without limitations. It’s our hope that through these experiences our participants build confidence, create new relationships, and gain independence, skills we hope will impact other areas of their lives. Most DREAM participants live in or near the Flathead Valley, however we enjoy working with those visiting from out of town as well. Additionally, we are proud to provide our programs free of charge to service members and military veterans with a disability. Locations: We operate our winter programs at Whitefish Mountain Resort. Our summer opportunties are primarily based on bodies of water and trails in the Flathead Valley. However, each year we partner with other adaptive sports non-profits in the northwest to expand our reach through special programming. Cost to Participate: Each program varies. Financial aid scholarships are available.